Top 20 Fast and Furious Cars! We Know It's Hard But Please Try To Choose Your Favorite! - Muscle Cars Zone! Fast and Furious 6, has proven to be a major boom at the box office. This didn`t come as a surprise considering the fascinating cars and the beastly rides and races. It surely pumps up the adrenaline. 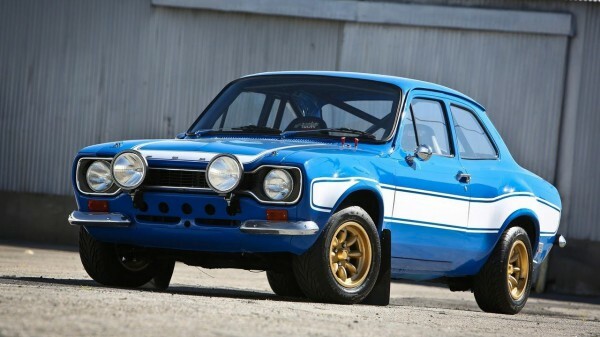 So we`ve prepared you a list of top 20 Fast and Furious cars to sooth your sore eyes. 1963 Corvette Grand Sport -- Top 20 Fast and Furious cars! 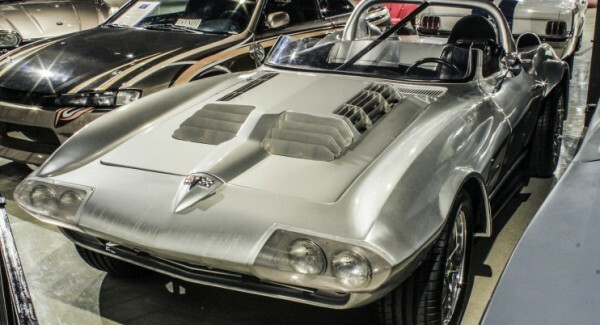 Due to financial short cuts, the producers of F&F movies, hired the company Mongoose to design a 1963 Corvette replica. Its design is somewhat alike with the 1960`s Grand Sport model and its built on a custom tube-frame steel chassis from the fourth generation Corvette. The Corvette consists of GS frame and a 88-96MY suspension, with perfectly adapted front and rear coil over shocks. 1969 Chevy “Big Red” Camaro -- Top 20 Fast and Furious cars! Since its first walk “down the runway”, the Big Red has the world at its knees. At the Nevada`s event, Chevy tore apart everything in its way. With the amazing 800-horsepower, passed the track in just 27 minutes and 54 seconds, with a top speed of 22 mph. This very car was part of the film. 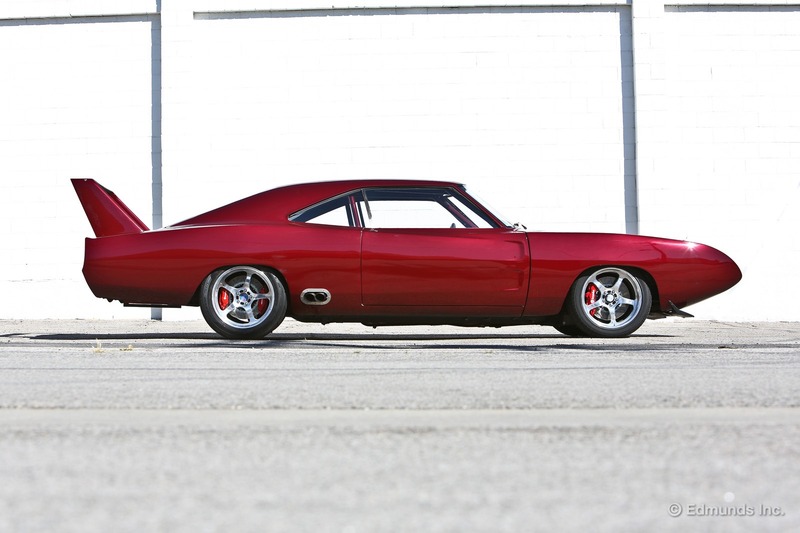 1969 Dodge Daytona -- Top 20 Fast and Furious cars! In Fast & Furious 6, Vin Diesel drives the aerodynamically improved model of the Charger, designed specifically to compete models like Talladega and Daytona. This modified version seems to suit Vin Diesel`s image. Its smooth curves make this car astonishingly beautiful. 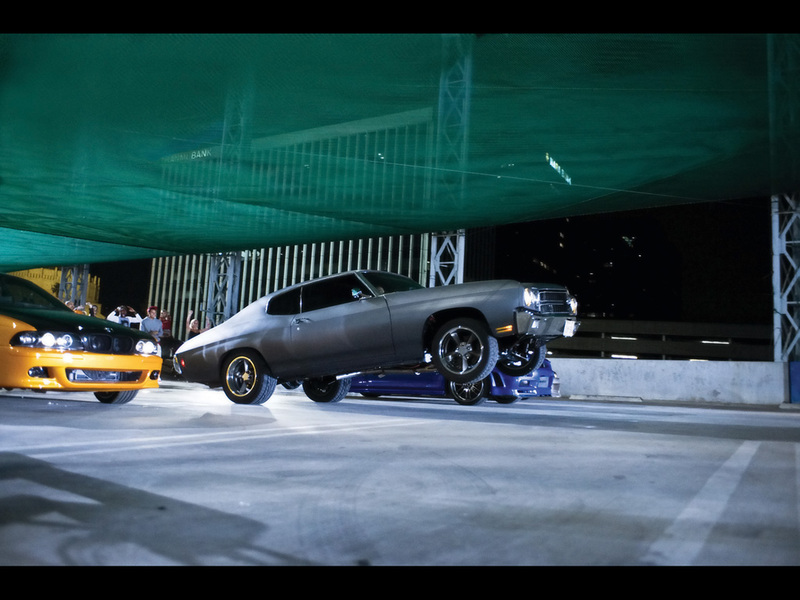 1970 Chevrolet Chevelle SS -- Top 20 Fast and Furious cars! This astonishing model can be seen at the end of Fast & Furious 4, when Vin Diesel replaces his lost Dodge Charger with this beauty. Quite a replacement, huh? Continue reading on Page 2 to see the rest of the Top 20 Fast and Furious cars!